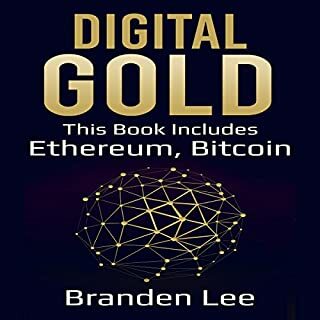 This audiobook will help you create easy-to-make meals right in the comfort of your home. These meals are certainly not ones you pop in the microwave, but are almost created just as efficiently! 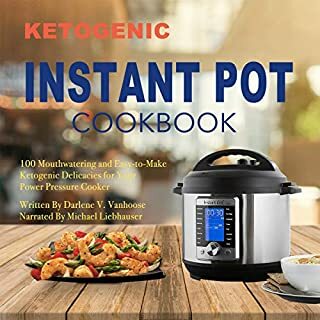 This is all thanks to the Instant Pot, a magical appliance that allows people to simply dump recipe ingredients into the pot, even frozen ones, and patiently wait for the magic to happen! 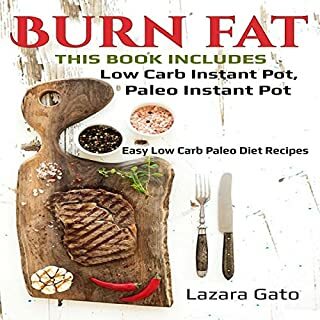 The contents of this cookbook include more than just a plethora of delicious, low-carb recipes, but it is also loaded with tons of valuable resources that will help you to get the most out of your diet choices with this appliance. 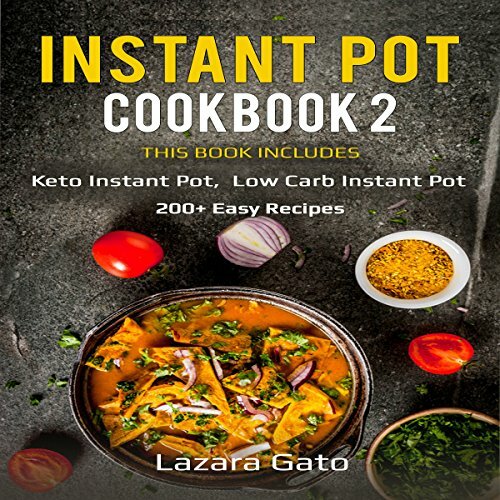 In this guide, you will find everything you need to know about the low-carb diet along with everything you need to know about your Instant Pot, to ensure you get the most out of its use as possible! 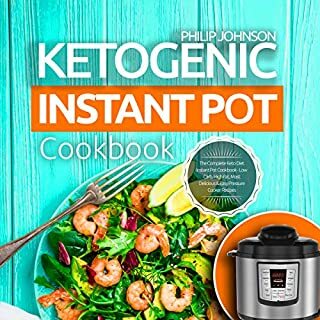 This guide contains information on how to follow the ketogenic diet and the use of the Instant Pot Pressure Cooker, as well. Aside from containing basic guidelines of the diet, it also contains easy-to-follow recipes that can easily be done in the kitchen. 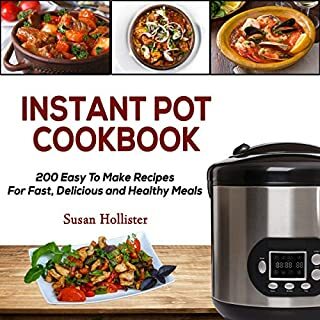 If you are ready to take the plunge into a healthier lifestyle with the help of the convenient Instant Pot, then this cookbook is the perfect one for you! 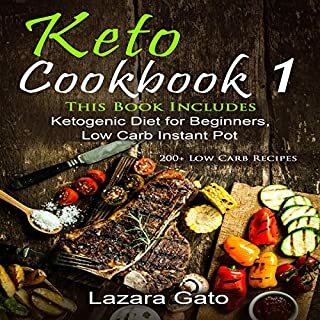 Packed with recipes for many occasions, it will help you to get started on the right foot as you venture into ketogenic and the low-carb diet.